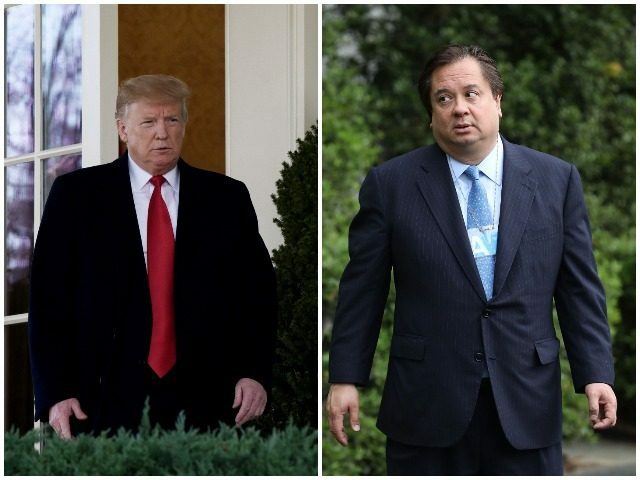 President Donald Trump continued criticizing George Conway on Twitter Wednesday, the husband of his senior advisor Kellyanne Conway. Conway triggered Trump’s wrath after repeatedly accusing the president of mental illness, citing an article in the Rolling Stone. In a subsequent interview with the Washington Post, Conway said it was “maddening” to watch Trump and defended his criticism of his wife’s boss on Twitter. Trump’s feud with Conway was featured on cable news throughout the week. Conway responded to Trump’s latest insult in a series of critical notes on Twitter.